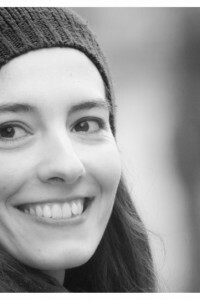 This is delicately written poetry by a young Italian writer with a surreal touch. 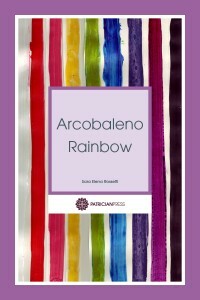 The poems are divided into sections based on the colours of the rainbow. The English translation appears alongside each Italian poem. Readers will be able to appreciate the original cadence; rhythm and rhyme of each poem in the Italian language whilst at the same time better understand the meaning of the words.